DuckDuckGo declared they have added 2 new features to their search engine. 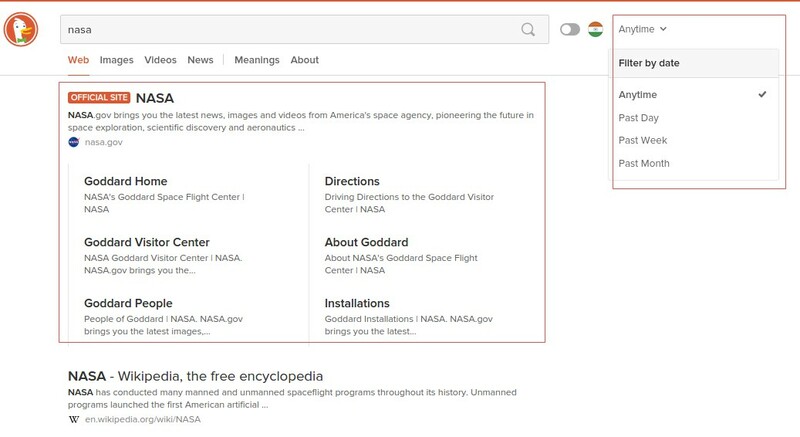 Searchers will filter the search results by date and also see sitelinks for a some of the top search results. 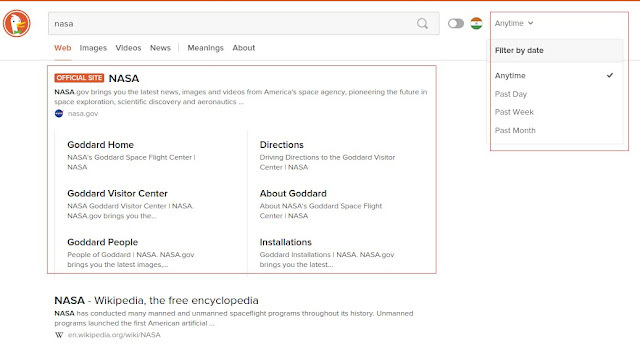 These two features are rolling out to the DuckDuckGo search results now. It may take some time to see it. 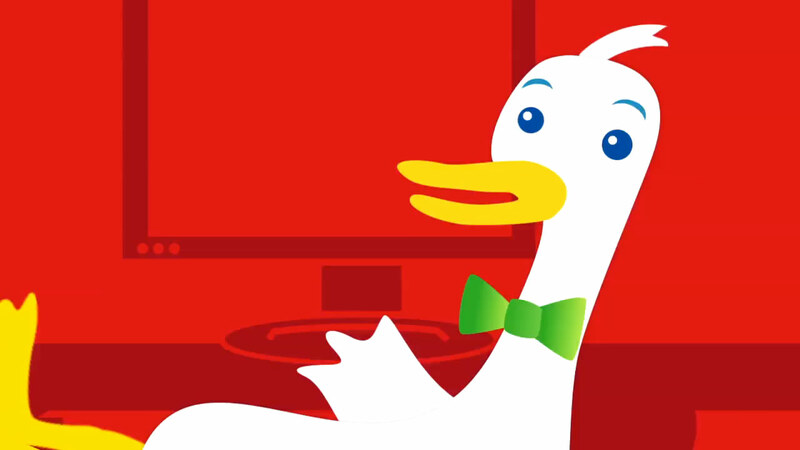 DuckDuckGo is a popular privacy oriented search engine.